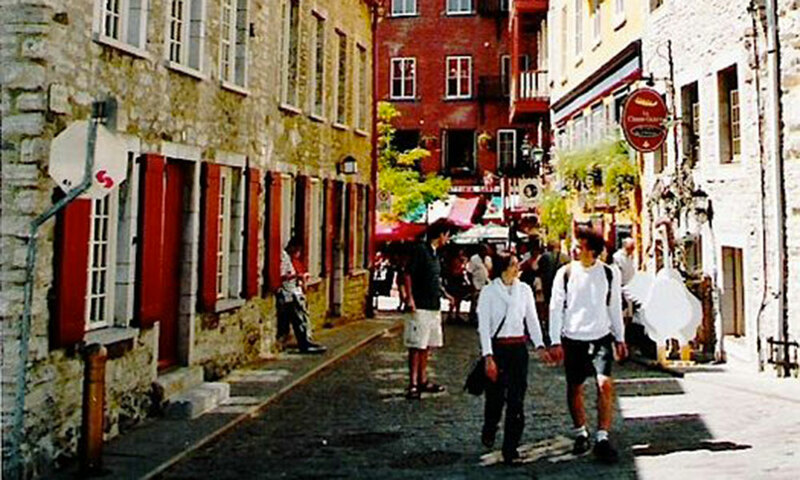 Gastronomy or relaxation, enjoy our packages and have a romantic getaway in Quebec city! Enjoy your stay in Quebec discovering the most popular tourist attractions of the city! Whether with family or friends. 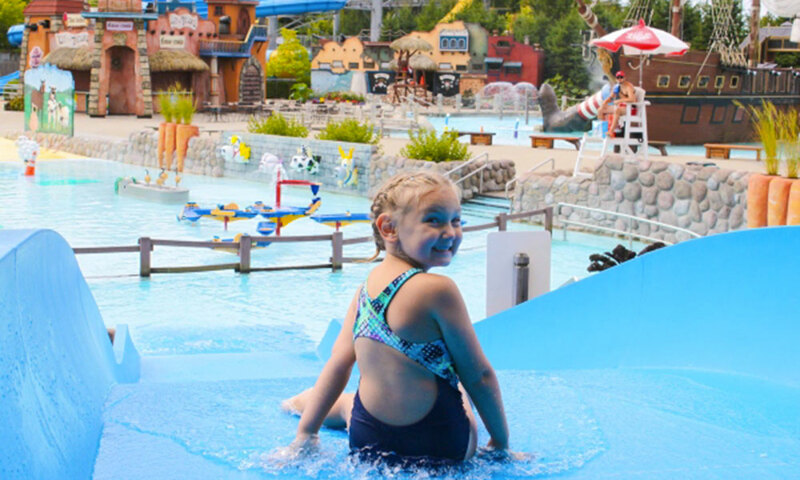 All these activities will allow you to live a unique experience! 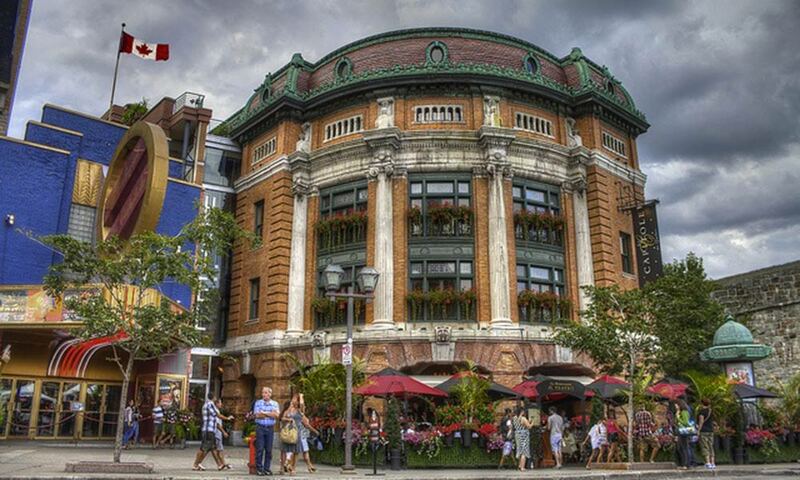 Let yourself be captivated by a colorful show at the Capitole de Québec!